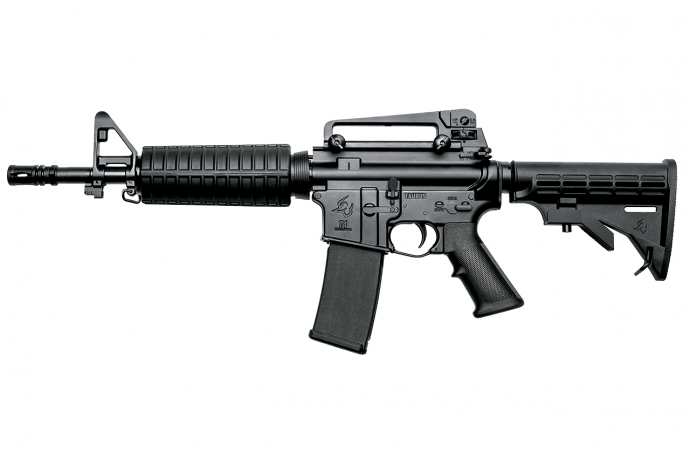 Taurus rifles T4 are ideal for law enforcement and military use, based on the trusted M4 rifle plataform cal 5.56 NATO. Designed thinking of high performance in different situations. T4 is reliable, lightweighted, and easy to acessorize.